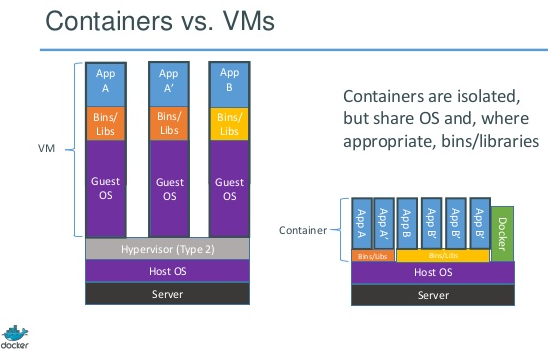 Docker helps you test and deploy your apps in isolated environments. 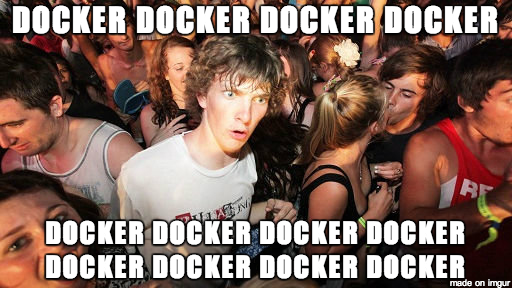 Each app is sandboxed within its a "Docker Container". Let's Dockerize that Django app! We need a base image!